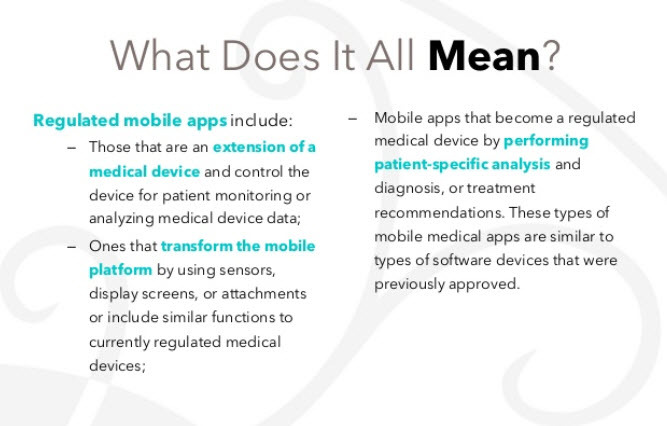 Medical apps are becoming ever more popular as they immediately deliver vital medical information to their subscribers. Patients and their doctors are thus in synchrony on a real time basis. The widespread adoption and use of mobile technologies opens new and innovative ways to improve health and health care delivery. 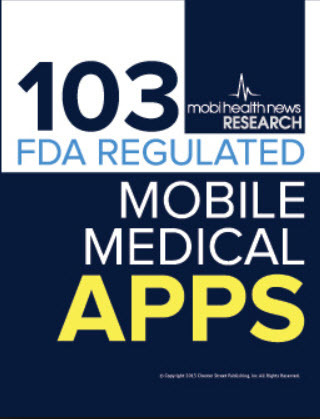 Indeed, the FDA encourages the development of mobile medical apps that improve health care and provide consumers and health care professionals with valuable health information. MedChi, Maryland’s medical society, recently partnered with a health care software company and created an app that helps physicians comply with state prescription laws. DrFirst developed the new app, called iPrescribe. This app helps health care providers better comply with the state’s Prescription Drug Monitoring Program. The Prescription Drug Monitoring Program (PDMP) is operated by the state health information exchange, called CRISP. CRISP tracks prescription data from across the state to ensure there is no misuse or abuse by physicians, such as drug diversion or unlawful prescribing. Through the program, care providers in Maryland must search and review the state database before prescribing any opioid or benzodiazepine for a patient. The iPrescribe app allows doctors to review a patient’s history of opioid and other controlled drug prescriptions more efficiently. It also provides data on up to 24 months of a patient’s medication history, and allows for secure communication between care teams and patients. The goal is not only to be compliant with Maryland law, but also to help prevent opioid overprescription or abuse among patients. Subscribe to our blog to receive our exciting updates!